Finally, the first regular True Trance Session of the year! We celebrate the new year with tunes from John O'Callaghan, Dash Berlin, Bobina, Roger Shah & Signum, RAM and more! 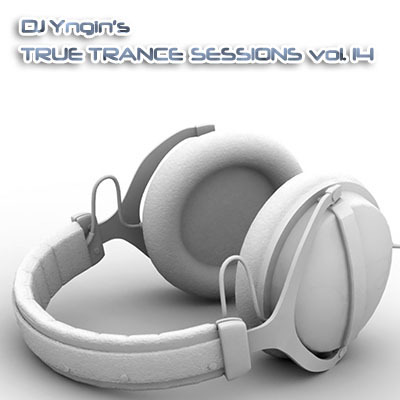 True Trance Sessions is a series of DJ Mixes showcasing the newest and most popular trance tunes, blended with a few classics and remakes of older trance hits. Each volume has 13 tracks, starts with a breaks remix and generally increases intensity and BPM throughout the mix.